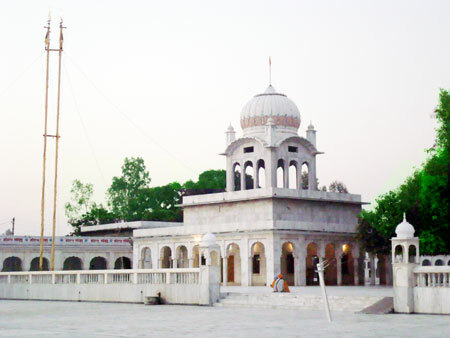 Gurudwara sixth Patshahi is situated in the campus of the main Gurudwara in the very neighborhood of the main Gurudwara. This Gurudwara was established in the remembrance of the sixth guru Guru Har Gobind Sahib Ji. Who visited here upon the call of Baba Almast Sahib Ji.